The Mirror have got it wrong again – then I guess if their football reporting is anything like their political standpoint, we’re lucky not be linked with some Syrian refugee. Except we aren’t lining the boy up. The idea that this perennial loser is worth even half of £50million beggars belief. The truth is, Fulham are rubbish and this lad is on balance at the right club. 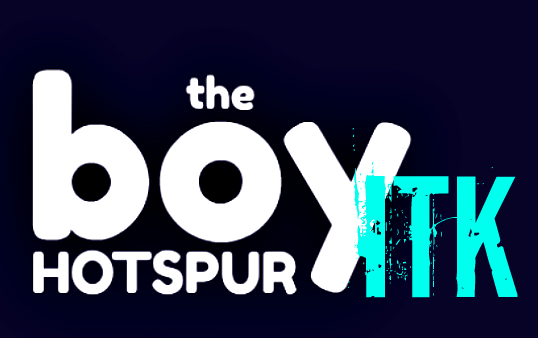 The Harry Hotspur blog understands that Tottenham have actually been monitoring at least two Ajax players – and have been doing so for some time. Spurs are hopeful that during the shake up of playing personnel in N17 this summer, that the Dutch side could be tempted to do business again with our man Levy.